WorkParty™ is a movement for a new generation of women who are redefining the meaning of work on their own terms. 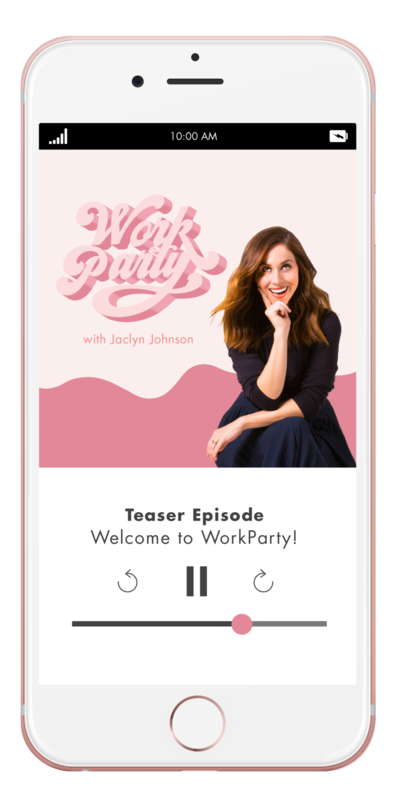 WorkParty™ is powered by Create & Cultivate and includes the book authored by Create & Cultivate CEO Jaclyn Johnson and a weekly podcast featuring female business owners sharing their best WorkParty advice! 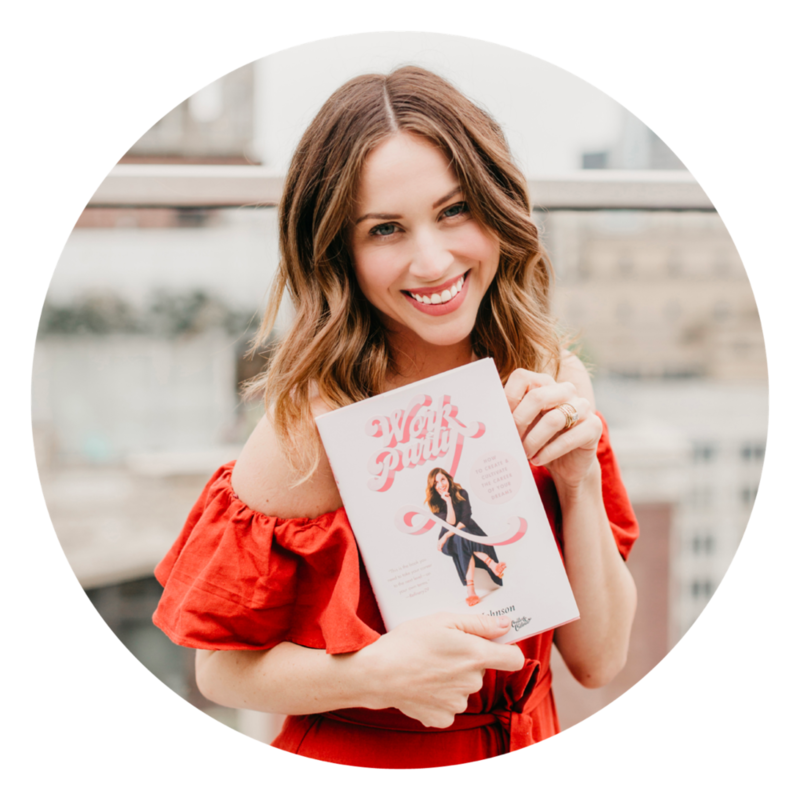 Jaclyn Johnson is the author or WorkParty™ and the CEO of Create & Cultivate, the fastest growing online platform and offline conference for millennial women seeking to build the career of their dreams. Jaclyn has been named to Forbes 30 Under 30, a “Self-Made Woman” by LA Times, and A Woman of Note by The Wall Street Journal, among other accolades. Create & Cultivate is an online platform and offline conference for women looking to create & cultivate the career of their dreams. The conferences are held multiple times per year and host thousands of women.